"And they were all filled with the Holy Spirit and began to speak in different tongues." Well then, the Holy Spirit must be with me. Half the time, when I talk, people look at me like I am speaking a different language, too! 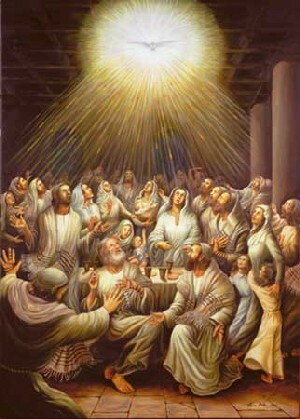 A Blessed Pentecost to all of you. I'm envious that I did not think of it first. 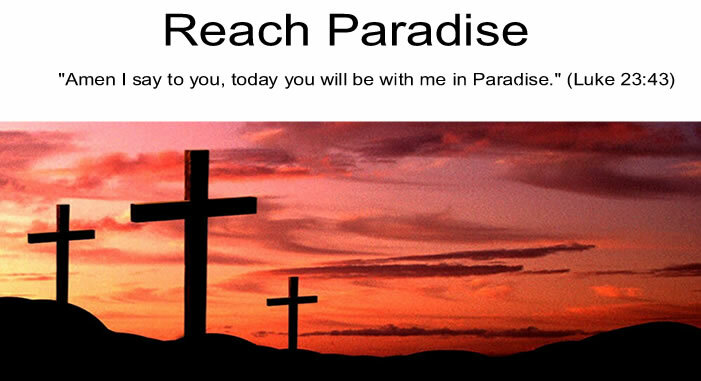 God bless you and smile upon you.